Vroom Vroom! Ride around just like Mom or Dad in the KidPlay Fiat 500 12V Ride On Car! This officially licensed Fiat ride on comes with a 12v battery and motor, working headlight, aux connection and working horns. Vroom Vroom! 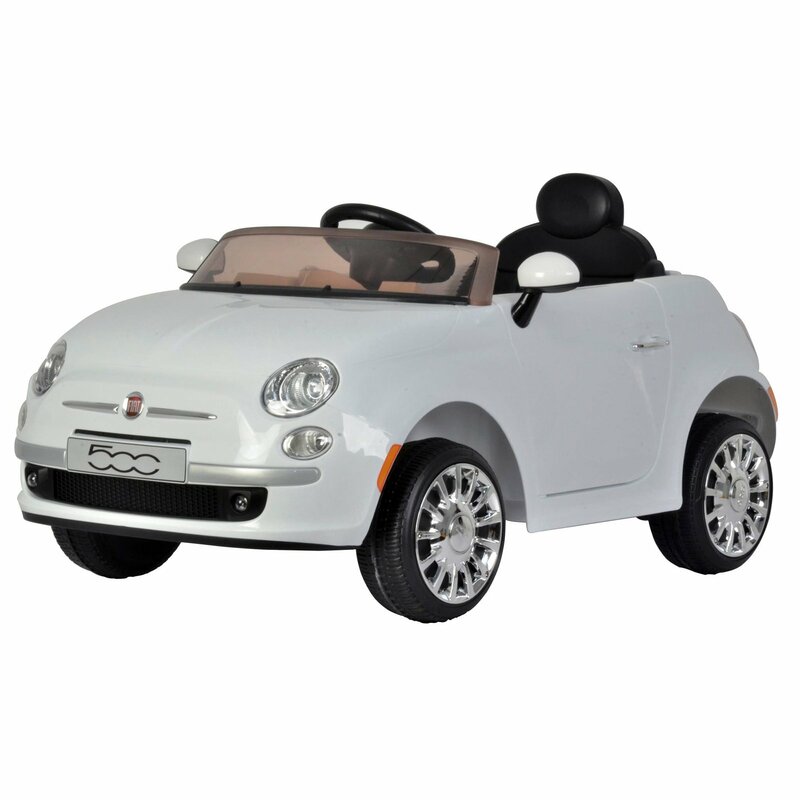 Ride around just like Mom or Dad in the KidPlay Fiat 500 12V Ride On Car! This officially licensed Fiat ride on features an upgraded 12v battery and motor. It has working headlights, horn sounds and the doors open and close just like the real thing. The luxury car also comes with an aux connection so you can connect it to your phone to play music, and it has both forward and reverse driving options. This vehicle is recommended for kids ages 2 - 5. This is a once in a lifetime gift for your child, and teaching them about learning to drive early is a great educational experience. PLEASE NOTE: Do not charge battery for more than 4 hours. Minnie Mouse 5-Piece Backpack Set $ 29.99	• 25% off! 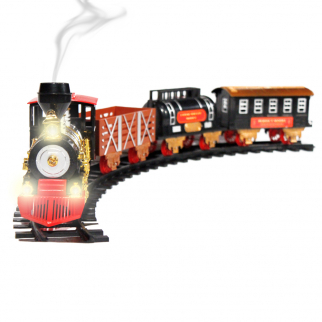 Christmas Train Toy Classic Holiday 20 Piece Set Lights, Sound, and Real Smoke $ 56.99	• 37% off! 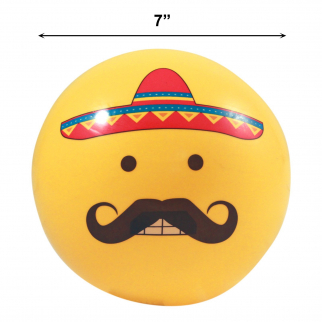 Inflatable Emoji Party Pool Beach Ball for Outdoor Adult and Kid Fun - Mustache $ 5.99	• 54% off!